Complete UX (IA, UI, design) for a location-based resort and theme park app. 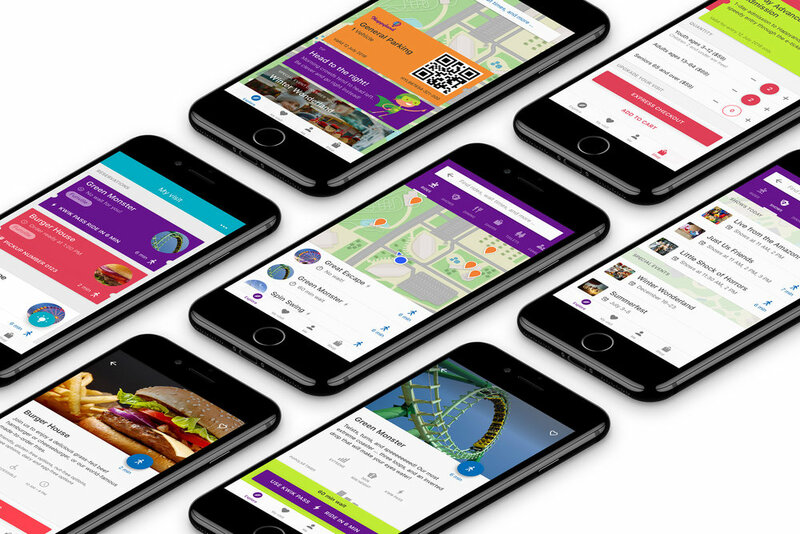 With a focus on guest needs as well as structure considerations for providers, this app is now deployed at parks and resorts across North America. Sample from a series of sticker sheets created for the UX team when extending the design system of a location-based resort and theme park app. Complete UX (IA, UI, design) for an administrative tool that enables configuration and data management for a wide portfolio of theme park and resort apps. Complete UX (IA, UI, design) for an enterprise project collaboration app, here shown as developed for Android. Sample from a series of sticker sheets documenting standard design patterns used across an enterprise project collaboration app. Concept design for the tablet variant of an enterprise project collaboration app. Complete UX (IA, UI, design) for an enterprise project collaboration app, here shown as developed for iOS. Theme park app prototype created for exploratory testing and evaluation. Complete UX (IA, UI, design) for Google Help. This structure and navigation system was applied to every Google product in all languages. 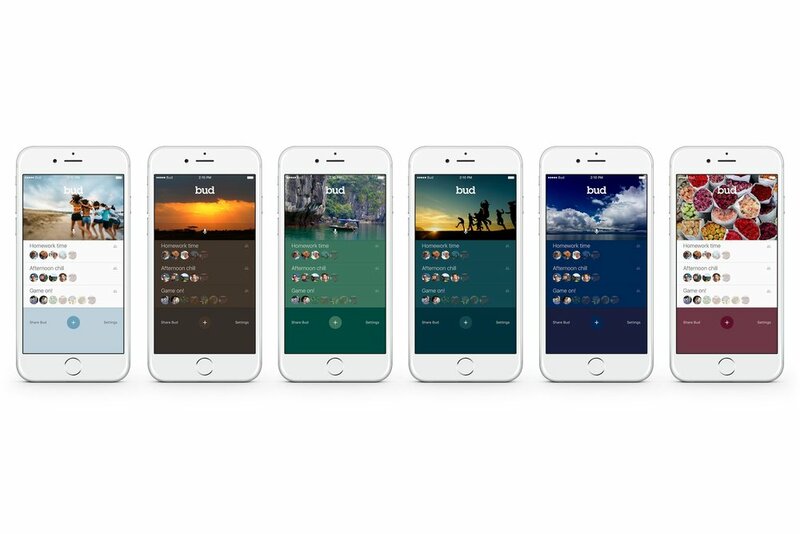 Complete UX (IA, UI, design) for a real-time group communication app. Skin variants for a real-time group communication app. Complete UX redesign concept (IA, UI, design) used for testing, prioritizing, and formulating roadmap.